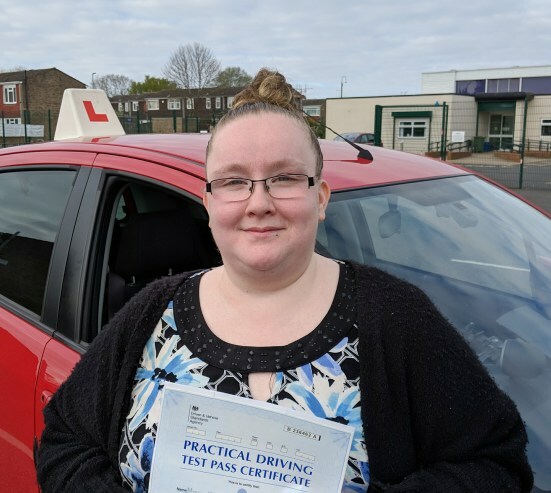 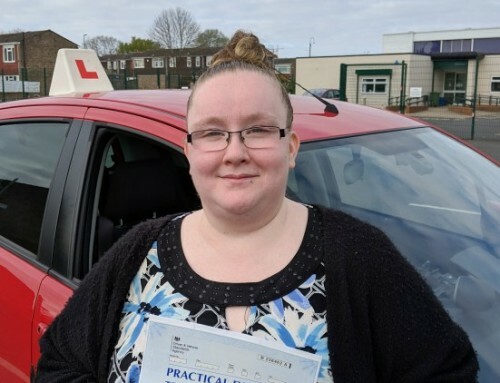 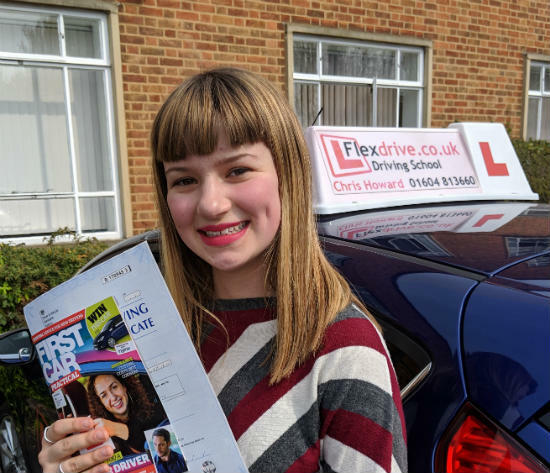 Automatic Driving Lessons in Kettering and Corby. 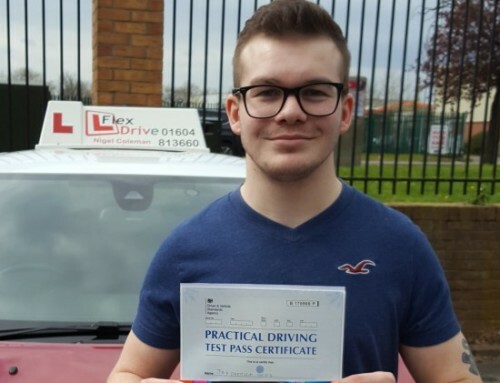 Congratulations to Connor Little who passed his Automatic Driving Test on the 1st February 2019, and with only 1 Driving Fault. 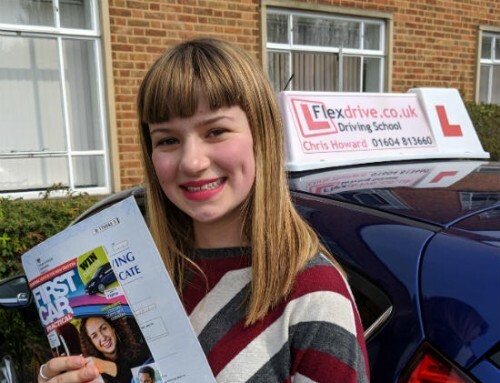 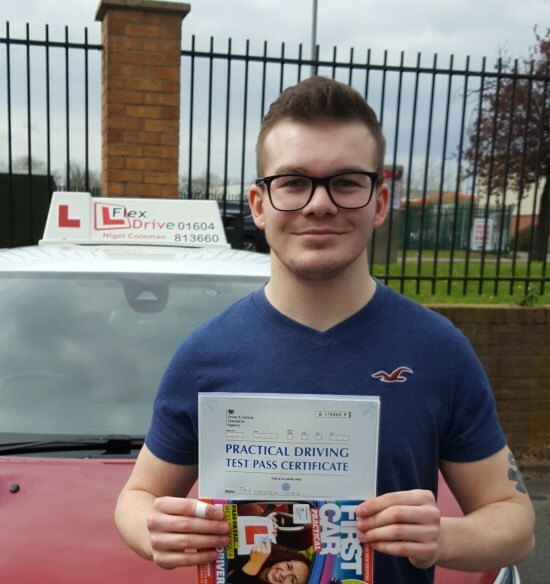 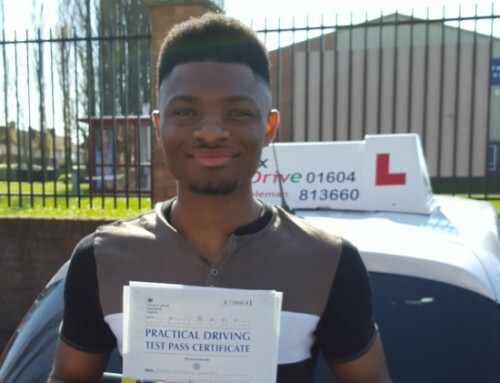 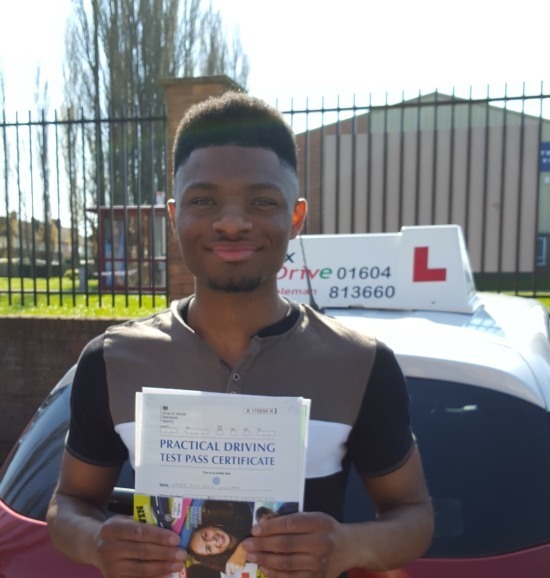 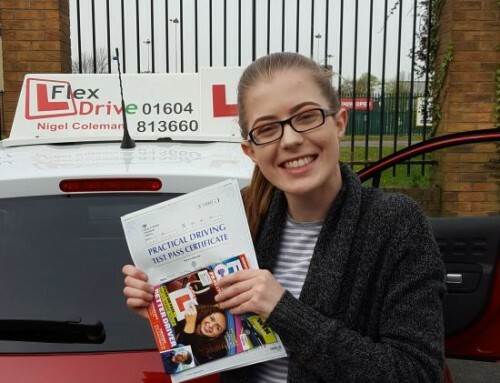 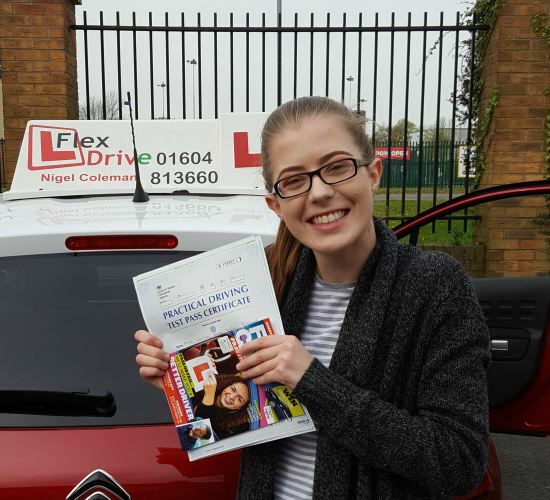 Very well done and best wishes from your Driving Instructor Rafal and all of us here at Flexdrive Driving School. 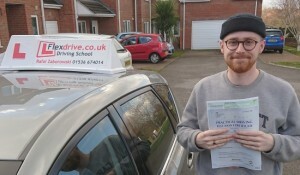 Can’t recommend Rafal Zaborowski enough, very patient instructor, couldn’t have passed without him!